Nestled in the heart of the historic downtown Bastrop. 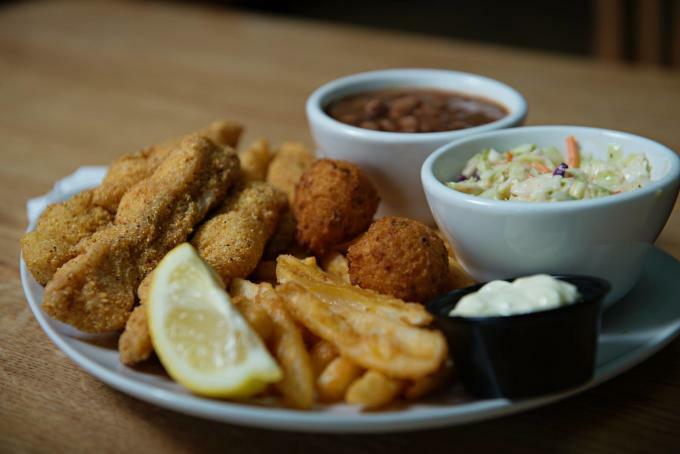 Paw Paw's is known for serving up seriously delicious catfish since 2013. Their Motto: "Fish, Families & Big Stories." See you at the house!